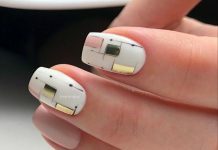 Are you looking for the best ombre nail designs? You bet we have them! Ombré fashion has been the rage of late. We’ve seen ombré hair, ombré fabric, ombré fur, and ombré accessories. 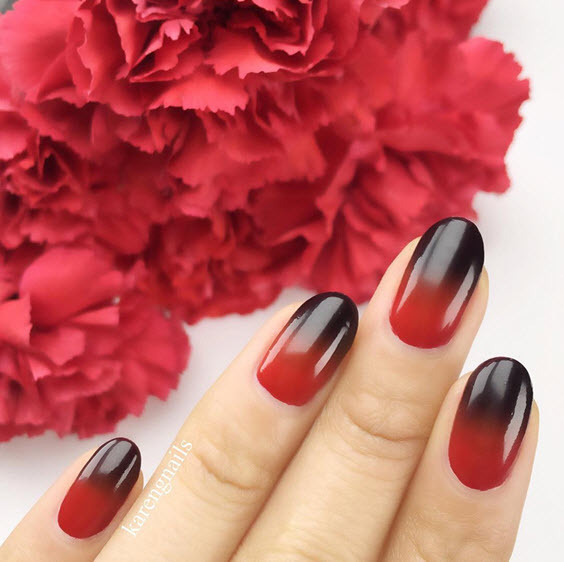 And of course, we’re sharing with you some of the best ombré nail designs on the web. Ombré is a French word that means “shaded”. 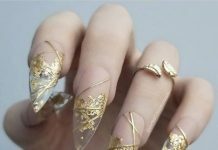 In nail talk, it refers to the gradual morphing of nail polish colors into another. 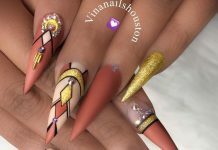 The common pattern for an ombré nail design style is a lighter color on top of the nail gradually blending with a darker color towards the tip of the nail. With a lot of creativity and experimentation, you can do a lot with these beautiful color gradients. Creating an ombré effect on your own usually takes some practice if you’re a beginner but it’s very much well worth it. Check out these awesome designs.